Kitchen! Kitchen! 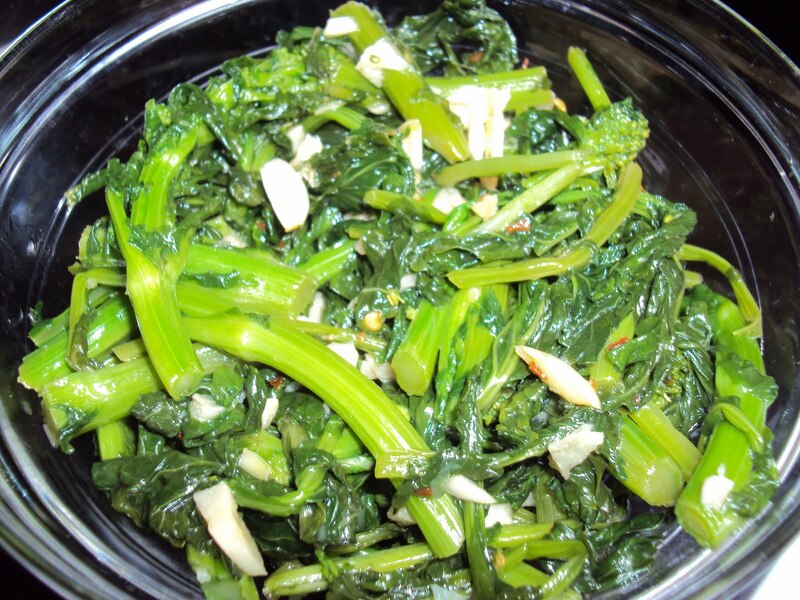 : Broccoli rabe...either hate it or love it!.....at kitchen! kitchen! Broccoli rabe...either hate it or love it!.....at kitchen! kitchen! make you fall head over heels with it. Great as a side dish or over pasta. just tumbles in your mouth.